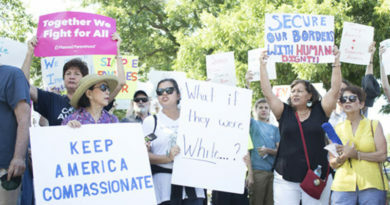 Plans for expanding shelter bed capacity will help, but advocates say reducing a growing homeless population long-term will require affordable housing solutions that could make some north Dallas residents uncomfortable. 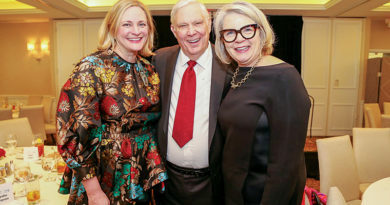 “Affordable housing – that word always seems to conjure up images that don’t sit well,” said John Castle, a board member of The Bridge, one of Dallas’ largest homeless recovery organizations. Castle favors having more mixed-income housing, properties with units for individuals from a variety of income ranges. “It’s going to take a lot of political will,” he said. To be effective though, mixed-income housing would need to be located in areas both poor and wealthy, he said. Housing affordability would be addressed in the later stages of the city of Dallas Homeless Solutions Proposed Strategy, which emerged after a new count of the homeless population this year. 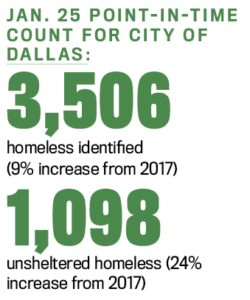 January’s point-in-time count of the homeless report showed Dallas has had a 9 percent increase in homelessness since 2017 and a 24 percent increase in those living outside, in vehicles, and other areas not meant for human habitation. 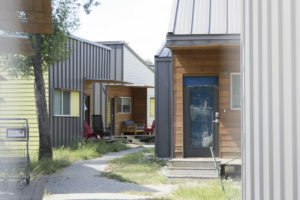 The strategy is split into four parts, Tracks One and Two aim to alleviate immediate needs for shelter, while Tracks Three and Four would address landlord incentives and permanent housing. 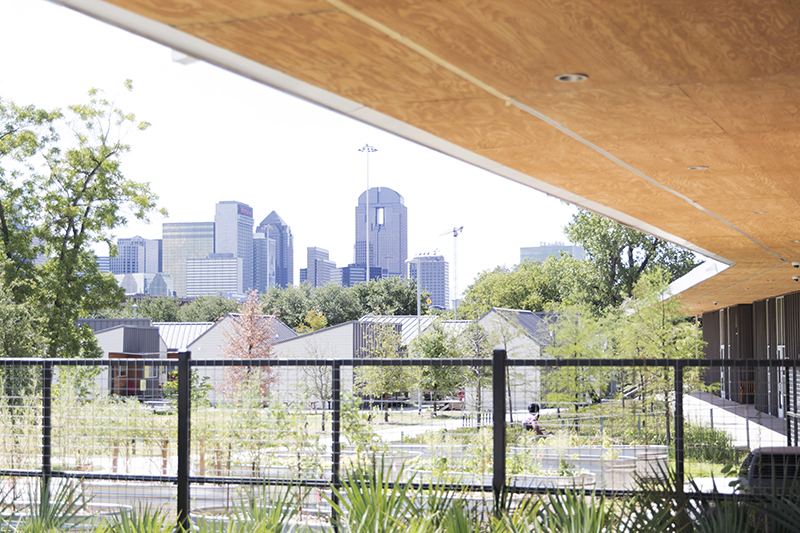 Track One will add beds at The Bridge and Dallas Life, and could move forward soon if the Dallas City Council redirects $675,000 in savings from the 2018 budget. The same can’t be said for Track Two. 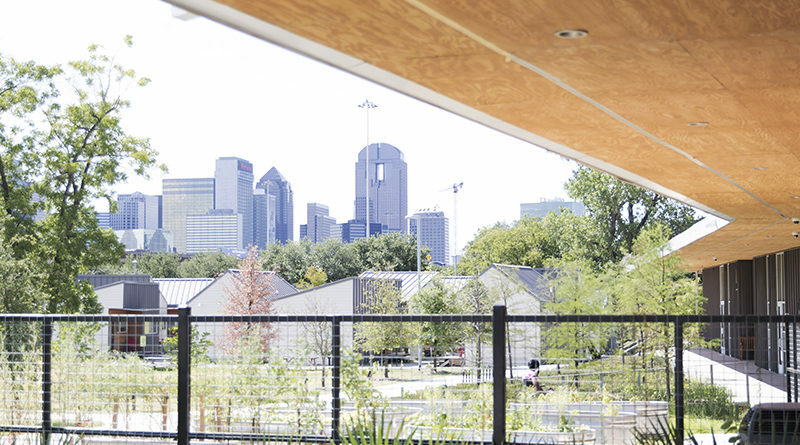 Dallas City Council members didn’t like proposals for converting the city’s recreational facilities into rotating 90-day temporary shelters. Instead, the Office of Homeless Solutions will explore use of Timberlawn, a former psychiatric care hospital, as a potential temporary shelter. 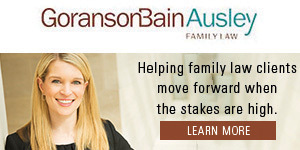 Preparing Texas For Dramatic Population Growth? I used to be, and am very close again, to being one among the rise in the homeless stats. less than 3 months ago, after 5 years of living on the streets of Dallas. I stayed in a “shack” hand built by a friend and myself, on private property, with the owners and leasee of the property full knowing and permission. The Crisis Intervention team of Dallas are nothing short of Bullies, rude, looks of disgust, come in and take what little we have, wearing their haz mat masks, as though we are “catching.” I understand, that in situations where trespass and destruction, trash, etc the need for removal, however, the less than human treatment, is not necessary. Now my situation more involved the DPD directly and forcing me to leave my home after 5 years without the proper eviction process followed. The leasee or whatever he is at EZ tires and Inspection at 5004 military pkwy, 75227 Emmanuel Hernandez? was allowed to tear our things up, threatened to shoot my friend, informed if I called the police 1 more time ,that he , and I quote “not f***** up about hitting a “b****”, threatened by his friend to fill me full of holes, and DPD made me feel like I done something wrong, except two young female african american officers, and I wish i knew their names. Those two ladies are what is needed more of. The homeless problem is large and I know most are the standard of what people think about homeless people, and are taking advantage of the system and what you all work so hard to implement, but bottom line, will not ever get off the streets, why should they?